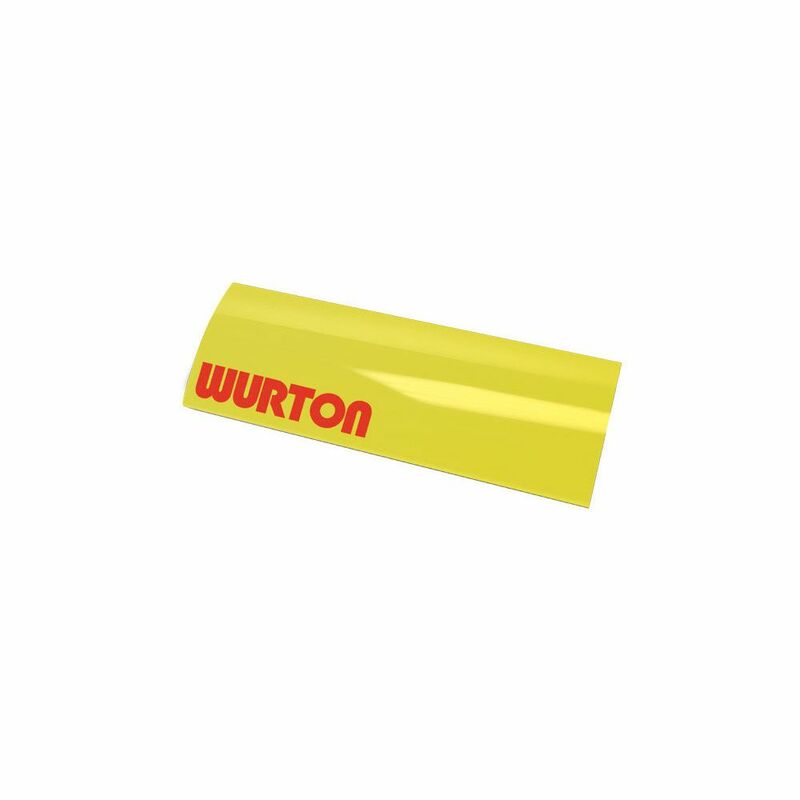 WURTON polycarbonate 36 Inch secondary integrated Amber lens cover is designed for added protection for your WURTON 10-Watt LED light bars (36 Inch). The amber secondary cover provides improved visibility in dust, fog and snow. 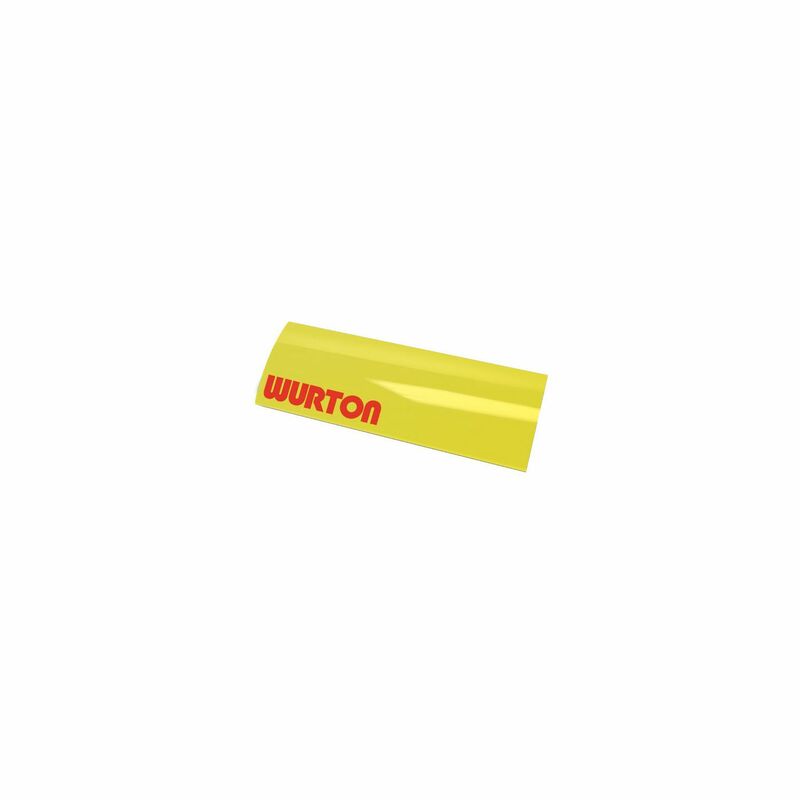 Should your factory-supplied lens cover ever become lost or damaged, replacement lens covers are available.